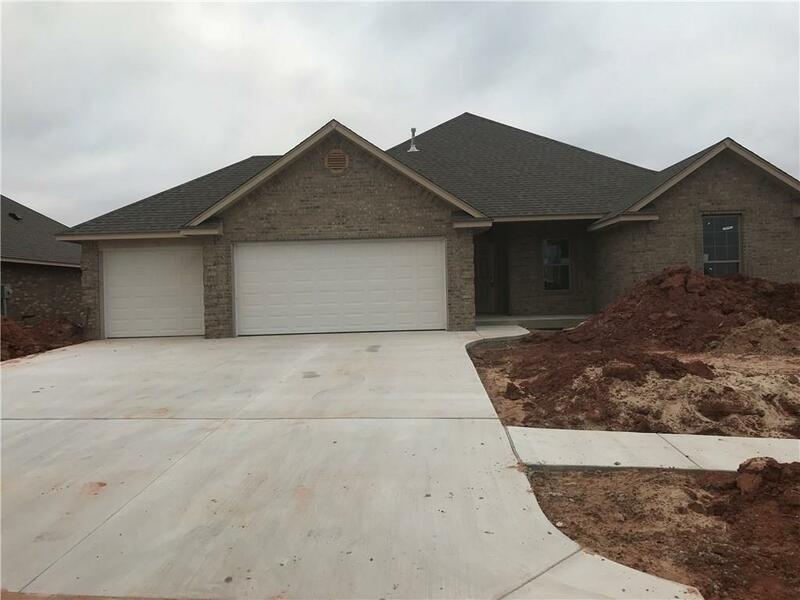 Awesome new construction with 3 car garage, large living area with fireplace & ceiling fans. Nice kitchen, walkin pantry, breakfast bar, eating area, granite counter tops, nice kitchen appliances. Master suite is wonderful with large walkin closet, dbl vanity, shower and soaking tub. Other bedrooms are large, nice closets. This home is about 60 days from completion. Great time to look so you can help pick stain, paint, carpet.